So, why only three messages? The same reason there are three little pigs, three stooges, and three musketeers. And the same reason we have three rules for media interviews. People remember things more easily in groups of three. This will help you remember the messages yourself and will ensure your audiences remember them, as well. When developing the key messages, make sure they answer the main questions reporters are likely to have about your story. If your train has derailed, express concern for the passengers and describe your company’s commitment to safety. If you’re laying off staff, explain why, and describe the generous severance packages. If your CEO has died, express regret for the family and describe your succession plan. Most importantly, make sure your key messages address the Why? How? Where? questions. Then, use those messages to answer all the questions you’re asked. Don’t ever answer questions with other questions as that will make reporters see you as belligerent and provocative. But you can redirect, if you do it in a respectful and friendly fashion. Try to memorize the phrases above (or develop some new ones) so that you aren’t always “turning” with the same words. What rules are you adhering to in order to make sure you’re getting the media attention you deserve? 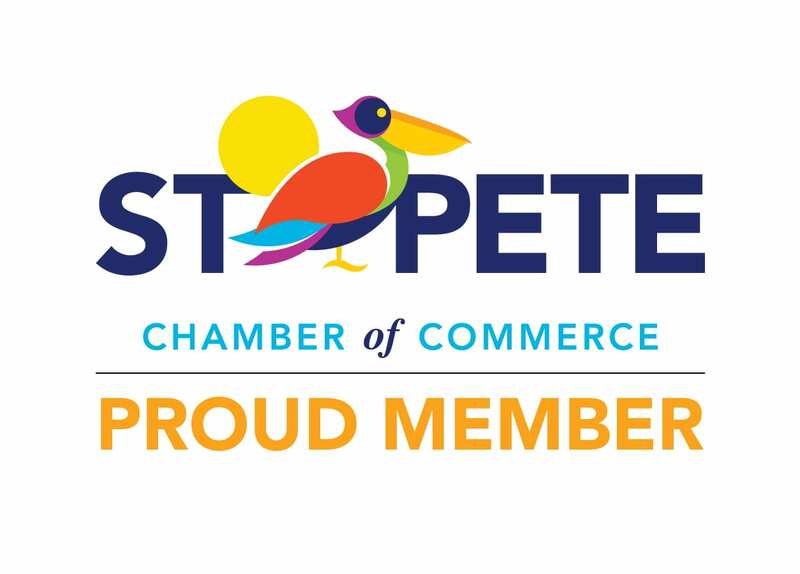 AboveWater Public Relations and Marketing worked with the Charlotte Harbor Visitor and Convention Bureau to assist the area hotels, restaurants, and attractions with public relations media outreach. We write/distribute press releases, host media events, coordinate media interviews and bring travel writers into the county on group familiarization trips and individual media visits. This helps the entire county, as well as the local businesses to gain positive public relations results.